While caring for a loved one can be rewarding, assisting aging family members or friends daily can be a physically and mentally demanding job. It is important as a caregiver to take breaks when needed to rest and recharge. AmeriCare employs highly-qualified and compassionate caregivers throughout Scottsdale to provide flexible respite care relief when those much-needed breaks happen. 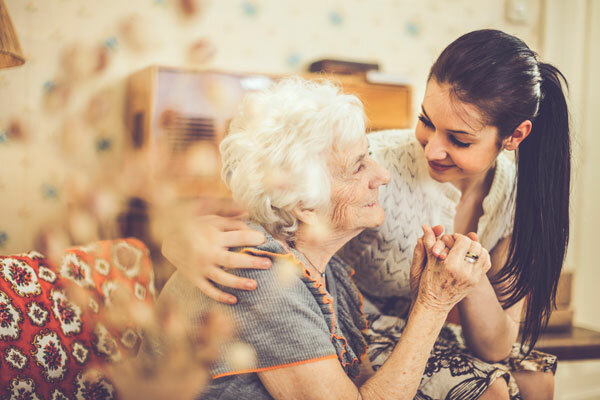 AmeriCare Scottsdale and their caregivers provide compassionate home care services to adults of all ages throughout the cities of Scottsdale, Mesa, Tempe, Gilbert and Chandler in the greater Phoenix, AZ service area.